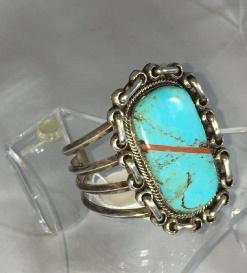 Here is a fabulous estate collection of 77 pieces of beautiful Native American jewelry, some Vintage and Old Pawn, some Modernist and Contemporary. All are worthy of your consideration to adorn necks, fingers and wrists for this Holiday Season and all through the year! 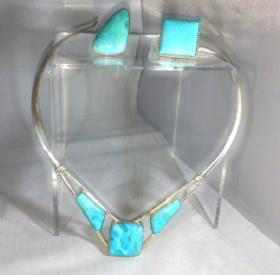 Pieces are all .925 or .950 (Sterling Silver), many with Turquoise from various mines and assorted other stones and hand-worked Silver designs. As this is a BY APPOINTMENT ONLY estate sale which will continue through the end of the year (unless sold out), please visit https://www.estatesale.com/sales/view/214478.html to view all the handmade, signed and/or collectible pieces before they’re gone. For larger or additional photos of particular items, please contact me at bonnie@azestatesales.net and designate the exact item(s) you’re interested in. 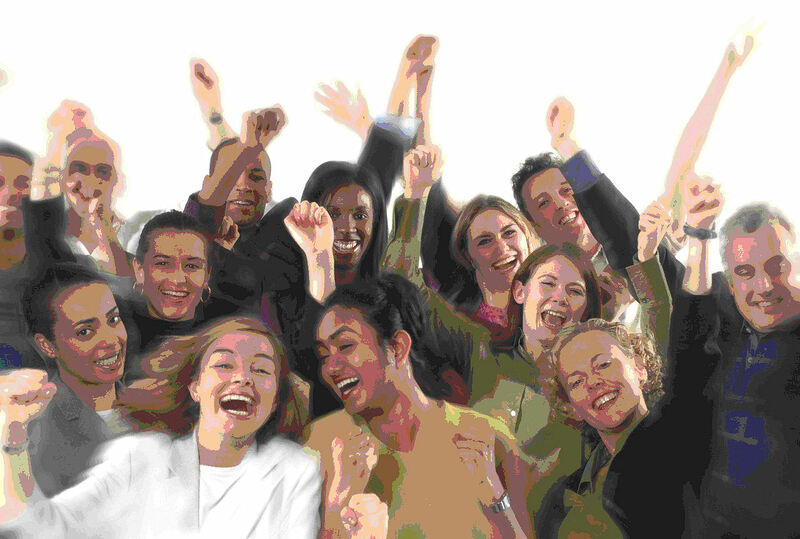 I will make every effort to meet you in a mutually convenient public location. Serious Buyers Only Please. If you’re out-of-town and wish to have an item held or shipped, I’ll need a credit card and will be happy to provide those services. There is a minimum total purchase of $50 for this sale. 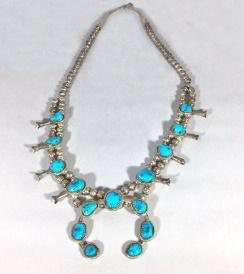 I may consider reasonable offers on many of the pieces of jewelry, although the prices listed are wholesale or better. As always, I'm happy to accept Cash, Visa, Mastercard, Discovery and Debit cards with proper identification. All sales are "As Is & Final", no returns or exchanges. I’ve noted sizes, lengths and weights as best I could but they may not be exact. Thanks for taking the time to look. Wishing everyone a very happy and safe Holiday Season!